"Our OG cleanse, well known and easy to stick with." Our OG cleanse! This is the perfect option for all of you juicing newbies! Whether you are looking to kickstart a healthy lifestyle, hit the reset button on your eating habits, or undo some of those late night decisions (been there), our Refresh Cleanse will be your new BFF. 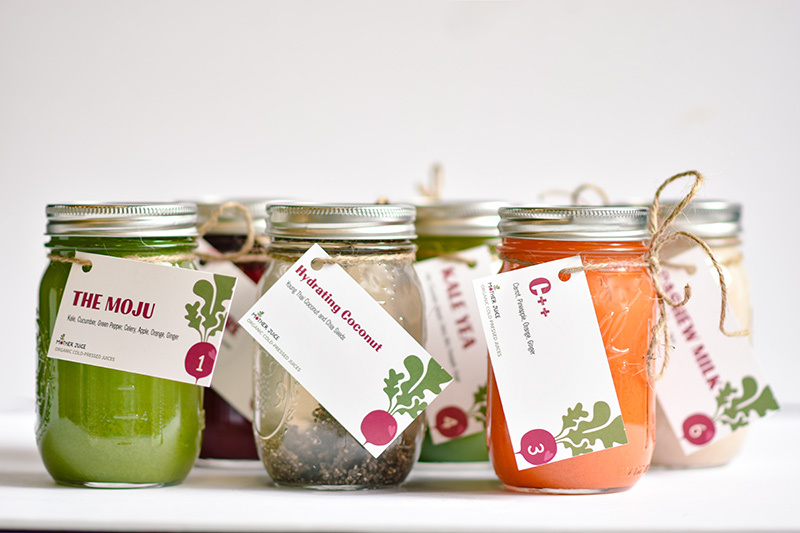 We have designed this cleanse to help you refresh your system from the inside out and gently ease the transition. Packed with a mix of veggies, fruits and nuts, this cleanse will leave you glowing! !